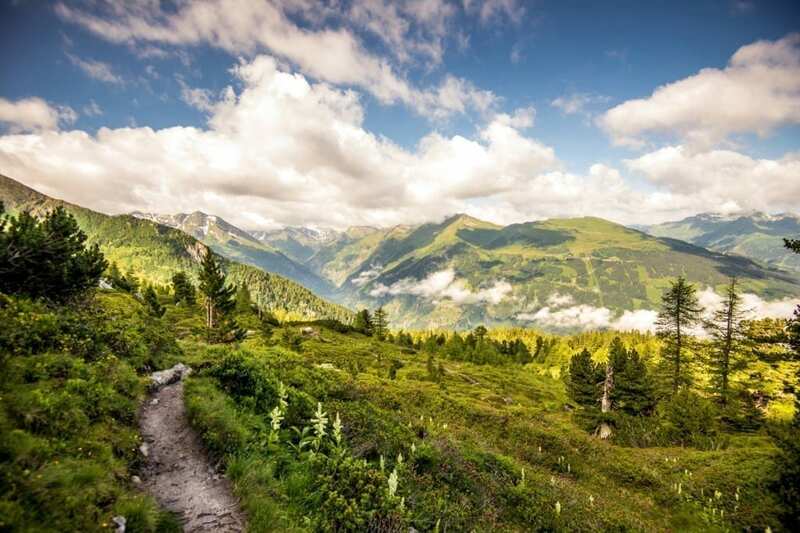 Blazing sunshine, magical alpine meadows and clear mountain air - the Gastein mountains in the National Park Hohe Tauern make an incomparable natural paradise. Here you can really unwind, leave your everyday life behind your and savour the idyll to the most. Gentle walks, extensive mountain hikes and demanding climbing trails await in the region around Bad Hofgastein. 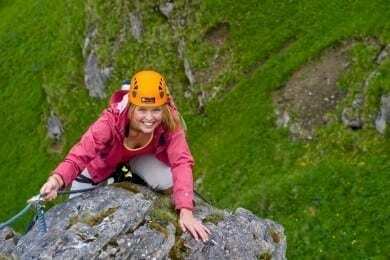 After the uphill stretch through the varied flora and fauna world enjoy the peace and the breathtaking panoramic views at the peak Hiking and climbing in the beauty of the Hohe Tauern National Park - simply wonderful. The Gastein mountain landscape with its gentle alpine meadows and impressive peaks is simply fascinating. Discover this magic of nature on your bike. 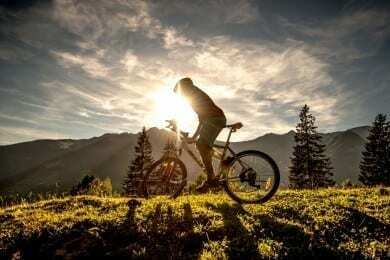 The numerous mountain bike routes combine demanding ascents with adventurous descents high up above Bad Hofgastein in Salzburger Land. Stop for refreshment along the way in one of the rustic alpine huts and enjoy local delicacies, surrounded by a fantastic view over the valley. If you prefer more gentle biking, explore the beauty of the Gastein mountain trails on an electric bike - without any effort at all. 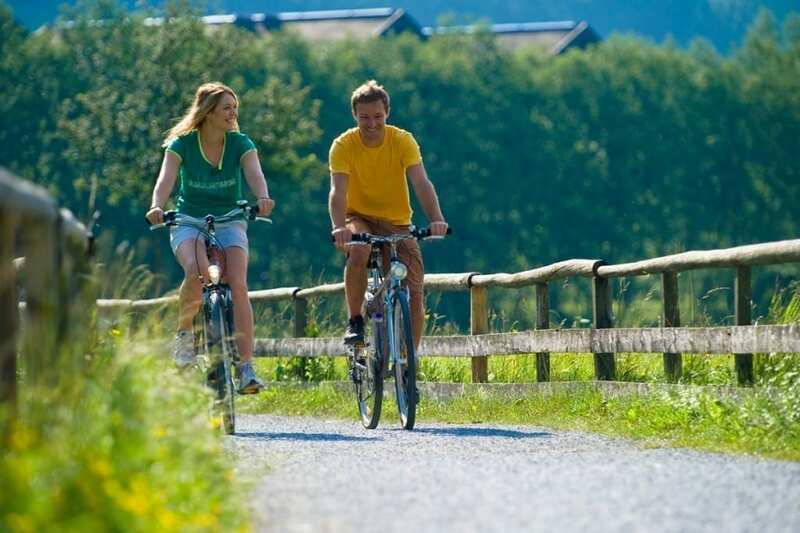 A tip for families and cyclists is the flat Gastein Valley cycle path. Just a few minutes away from the 4 star Hotel Völserhof the Gastein Golf Club offers golf enthusiasts of all levels a well-tended 18 hole course. At the golf school you can learn the theory and practice your first swings with an iron on the green. The Gasteiner tennis courts with their unmistakable flair and sunny location will make your heart beat faster. 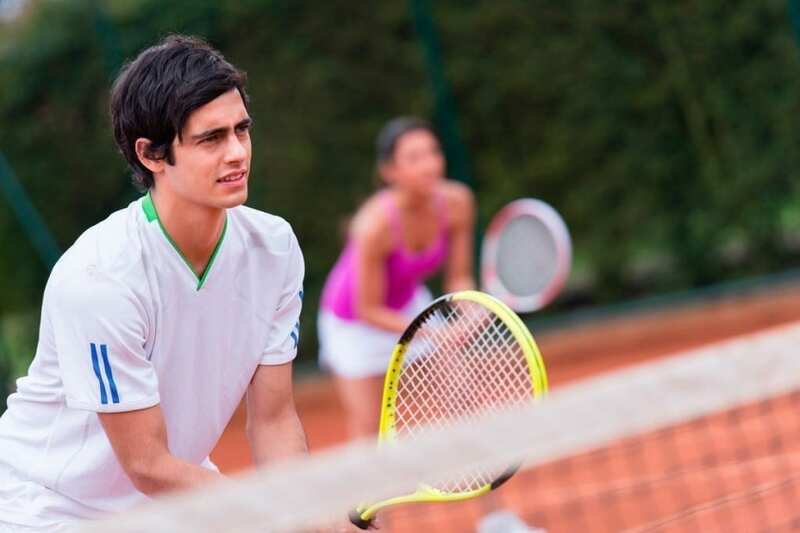 Both tennis clubs in Bad Gastein and Bad Hofgastein are also just a few minutes drive away. 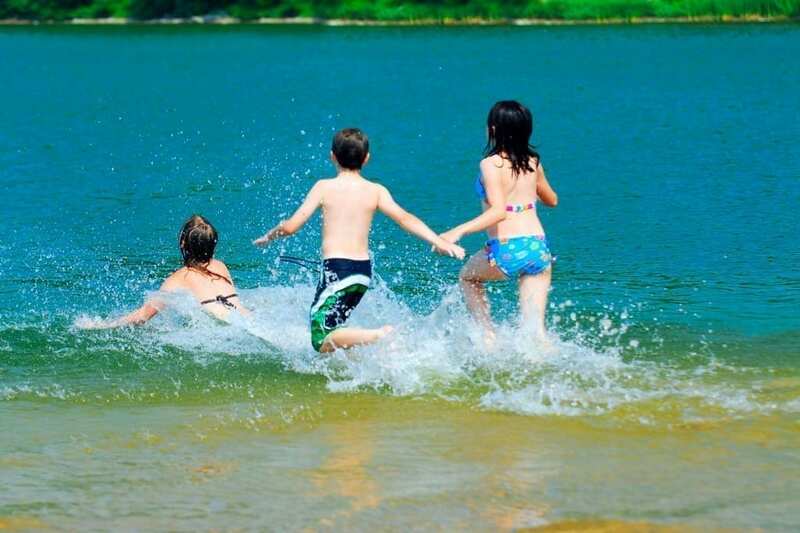 Splashing water, laughing children, warm rays of sun and the taste of fruity ice cream on your tongue - that's what a typical summer's day looks like at the Gastein bathing lake. The lake with its excellent water quality is set in an idyllic location right by the Gastein cycle path. 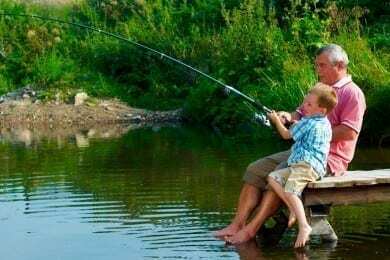 Get the family onto their bikes and head off for a fun time swimming. Or make a refreshing stop in the cool water on your bike tour. 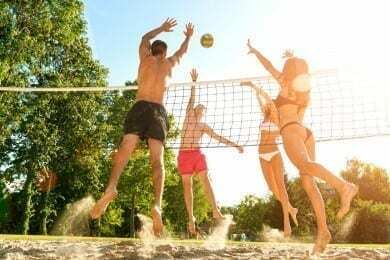 Those with energy to spare after a fun day at the bathing lake can visit one of the lovely volleyball courts in the area. Riding on holiday - words to make children's hearts beat faster. 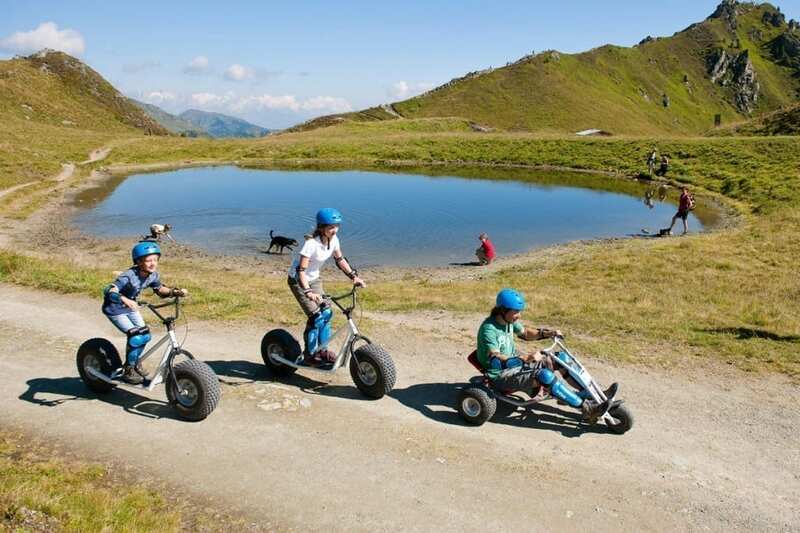 On a summer holiday in Gastein your children can spend lots of time outdoors in the fresh air. 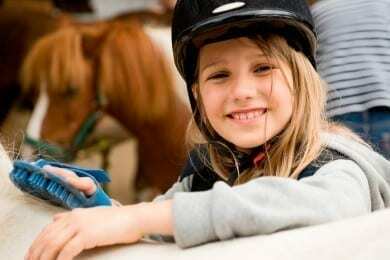 Plus they also learn through playful handling of the horses how to take on responsibility. The Gastein riding club in Bad Gastein is just a few minutes drive from the 4 star Hotel Völserhof. 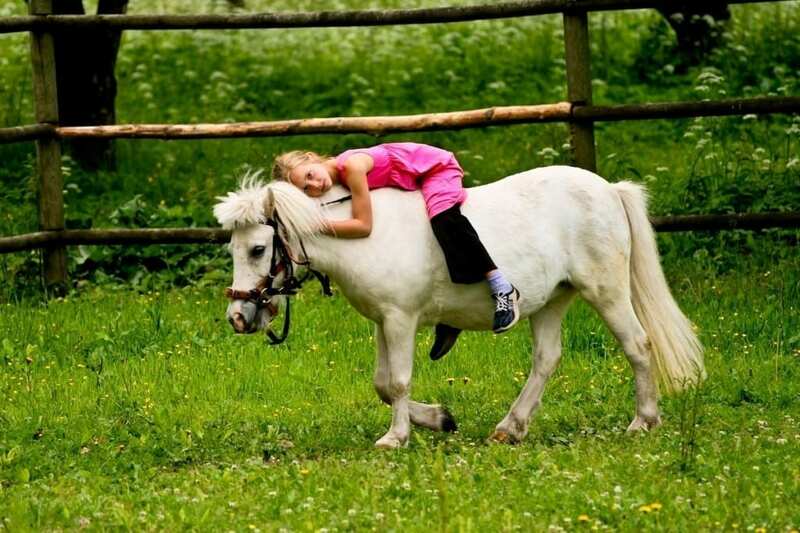 No just children, but adults too can learn to ride here. Or enjoy a horse and carriage ride and set off into the sunset on a warm summer's evening with your loved ones. 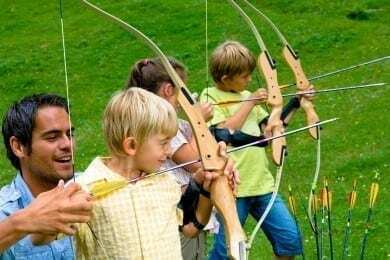 You'll find plenty of variety on your summer holiday in Gastein: sports enthusiasts and nature-lovers can discover their "wild" side on the three archery courses - stalk through the forest, aim at the various targets with your bow and arrow and improve your concentration and accuracy as you go along. Those who prefer things a little quieter, can enjoy pure relaxation fishing in the glittering Gastein waters. Sit around the camp-fire with the family and cook your catch - a successful end to a day full of adventure. Grill your catch over the camp-fire or have it prepared for you at the Hasseckalm. 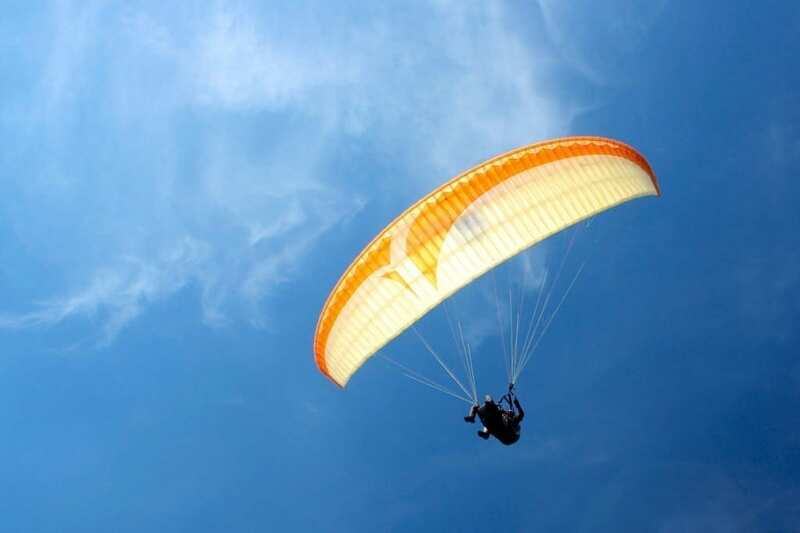 Feel the wind in your hair, sun on your back, pure adrenalin rushing through your veins - fly up high above the Gasten Valley in Salzburger Land with a paraglider. An impressive landscape stretches out beneath you. Observe the laughing people below whizzing down the mountain track on mountain carts and monster scooters. Right nearby a rafting dinghy appears. Coming into land you'll see a group of segway riders speeding by. 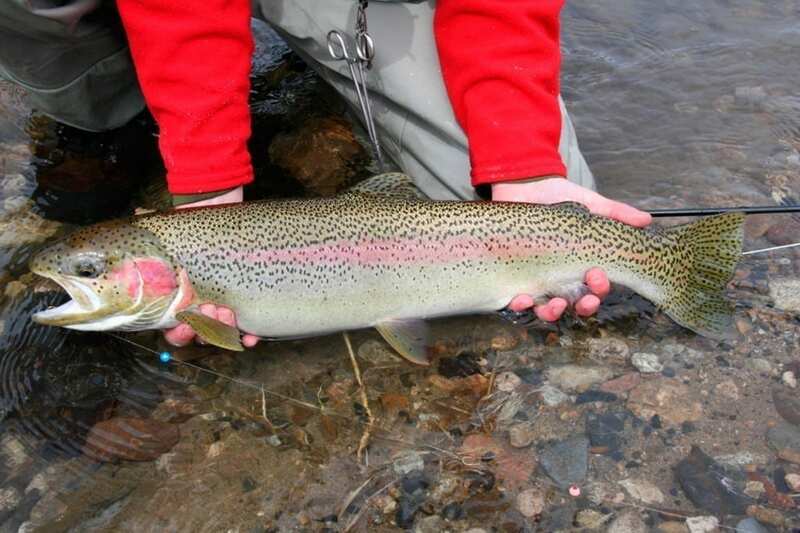 An unforgettable day full of action is guaranteed. 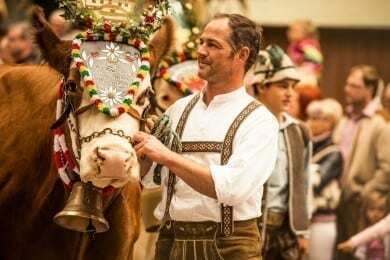 In the Gastein Valley tradition and local customs are upheld. Local guides accompany your on an exciting journey through Salzburg culture. Let yourself by transported back to days gone by during a visit to the Gastein Museum. 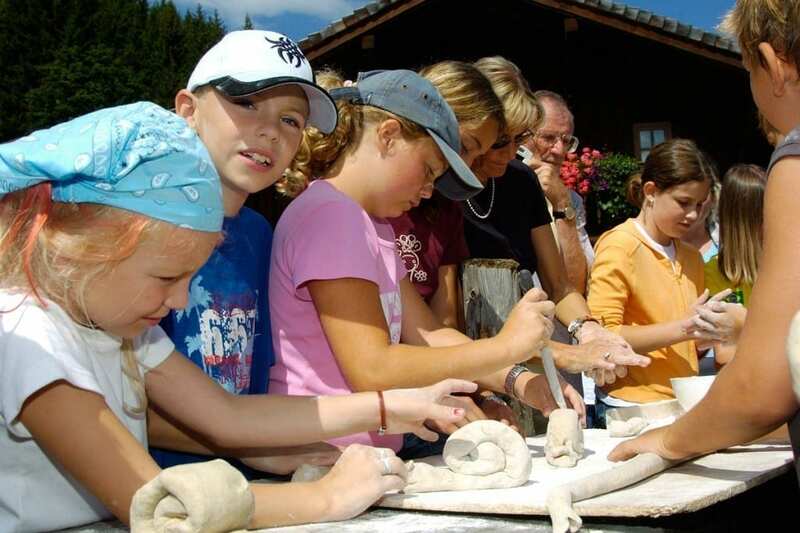 Afterwards you can try out the traditional method of farmers' bread baking for yourself at the idyllic Amoseralm. At the Strohlehenalm you'll find out lot of interesting facts about the original types of cheese and you can taste them yourself. How about a real Gastein adventure? 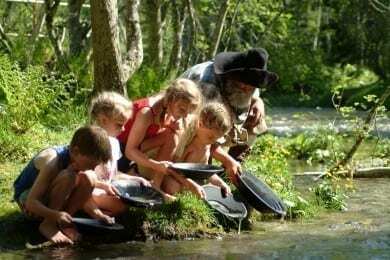 - Try your luck at gold panning in the Nassfelder Ache river. In the Gastein Valley sport and relaxation make and ideal combination for an unforgettable summer holiday. 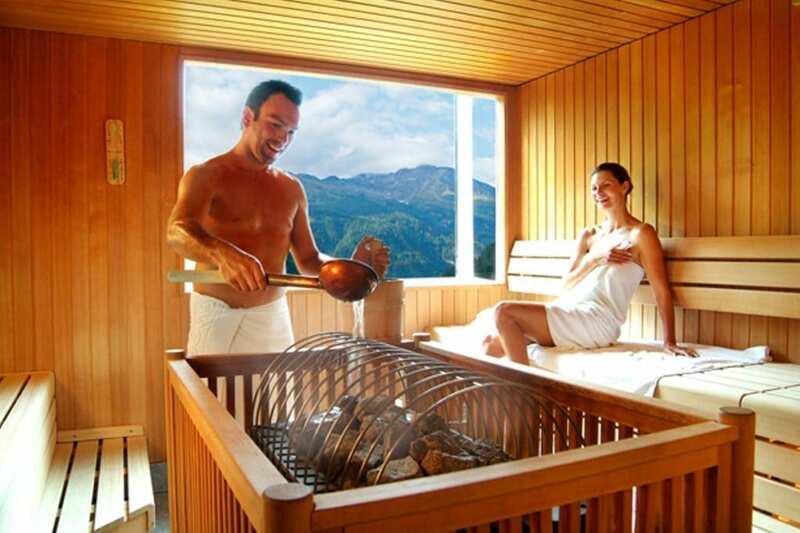 The nearest spa is just a few minutes walk away - the Alpentherme Spa Gastein. 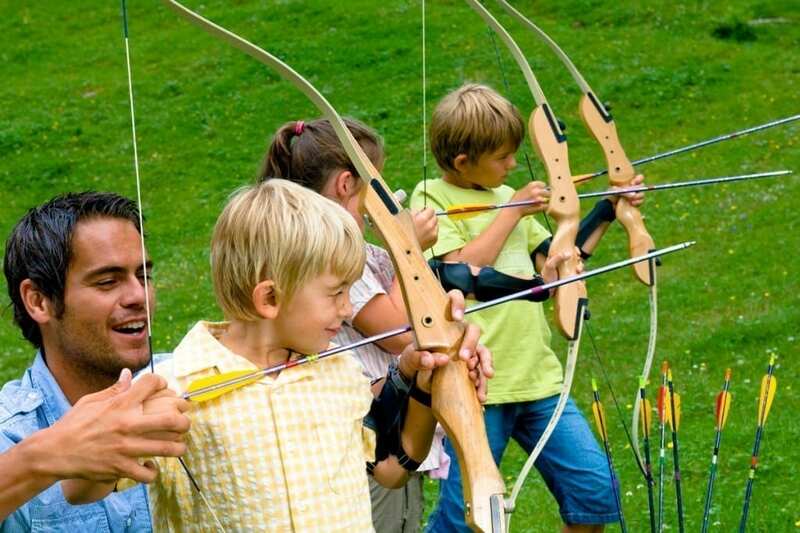 In its theme worlds those seeking relaxation, kids and sports enthusiasts will feel equally at home. 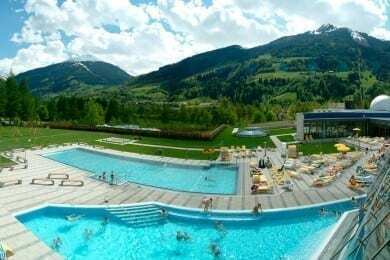 In addition the Solarbad Dorfgastein and the Felsentherme Spa in Bad Gastein are both in the vicinity.